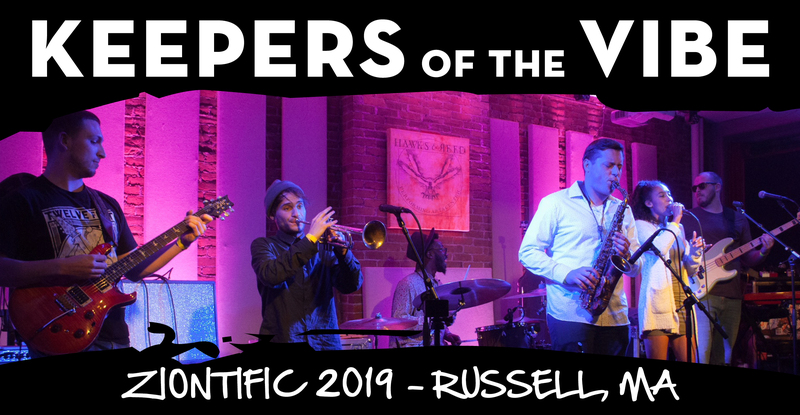 Hartford, CT based Funk and Hip Hop band, Keepers of the Vibe is an experience like none other. Created in November 2015, K.O.T.V continuously evolves their sound. The current 5 piece configuration is an eclectic blend of Funk, Jazz, Gospel, Prog Rock, and Neo Soul musicians. The band includes Vocalist Amanda Sloan, Guitarist Devon Long, Drummer Dwayne Keith, Saxophonist Konrad Dziemian, and Bassist Tucker Emerson. Keepers of the Vibe’s live shows are a traveling Funk Party! While incorporating a wide array of music, they provide a unique, yet familiar experience. Captivating your mind, body and soul, Keepers of the Vibe aims to uplift your spirit. The vocal melodies take you on a atmospheric journey through PEACE, LOVE & HARMONY, as you “Get Down” to the band’s groovin’ progressions.